City Winery’s sister venue, City Vineyard (at Hudson River Park’s Pier 26), is bringing back its late fall concert series Voices on the Hudson for a second year. This year it’ll be every Monday and Tuesday from November 6 – December 12, and shows are intimate, each limited to 100 seats, and guests will be able to enjoy a seasonal menu before the show. Doors are at 4:30 PM and the shows are at 8 PM. This year’s lineup includes Kristin Hersh (11/7), Martha Wainwright Nellie McKay (11/19), Peter Paul & Mary’s Peter Yarrow (11/20 & 11/21), Marshall Crenshaw (11/27 & 11/28), and John Doe (12/12). 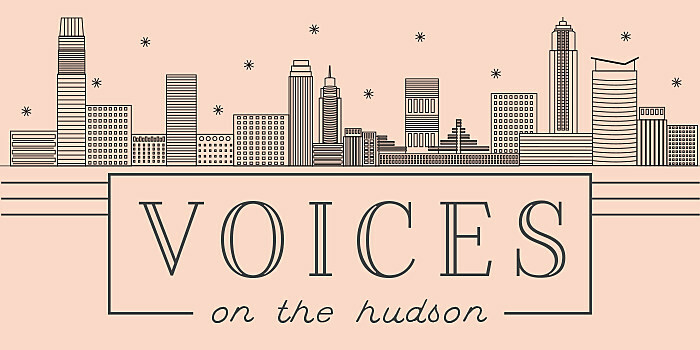 Tickets for all Voices on the Hudson series shows are on sale, and you can check out the full lineup and schedule below.